So I was browsing in a store last week, one of those hit or miss stores and I came across this very cool find for just $4.00 each! 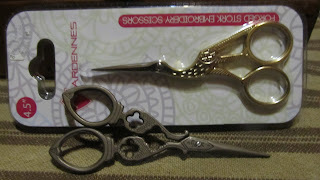 As I continued to look I found this forged stork pair of embroidery scissors as well. 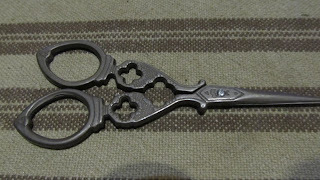 This pair was my favorite, very old fashioned looking. If you message me and want to know where I got them I'd be glad to inbox you and share my find! I have already put them to good use! 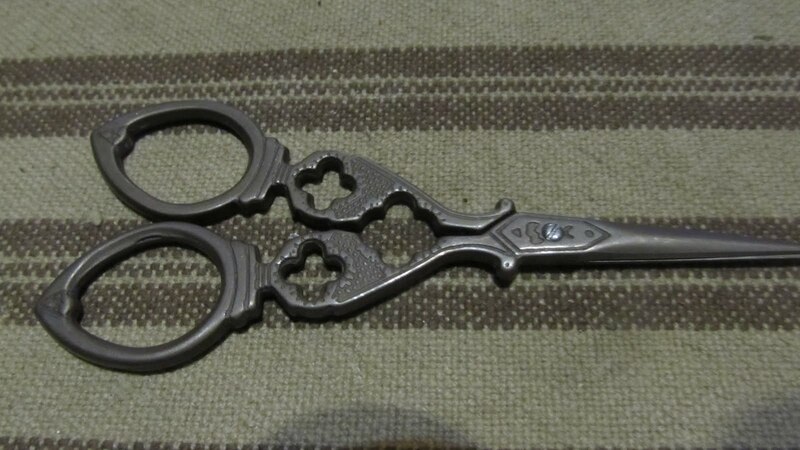 They were purchased at Ocean State Job Lot, a hit or miss store. Good find!